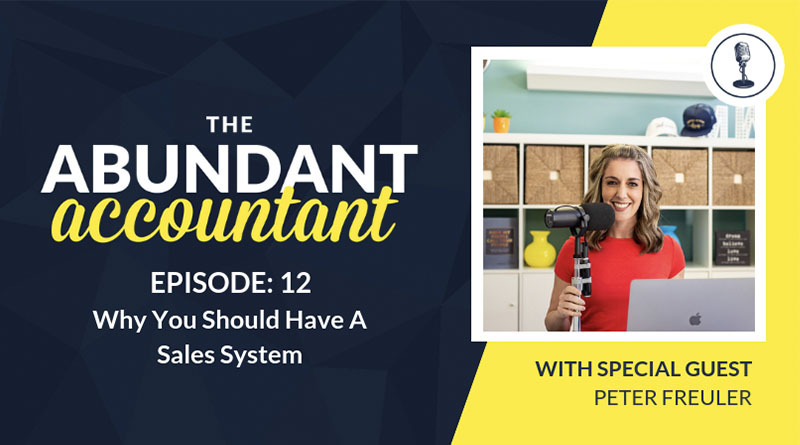 Have you ever found a new prospect who is genuinely interested in your services, but when it comes time to discuss your prices you FREEZE UP? Do you fear the “what do you cost” conversation? In this episode, Ross Jeffries joins me to discuss how you can build up your confidence so that you can begin discussing your prices with ease, and without fearing a negative response. It’s tough! 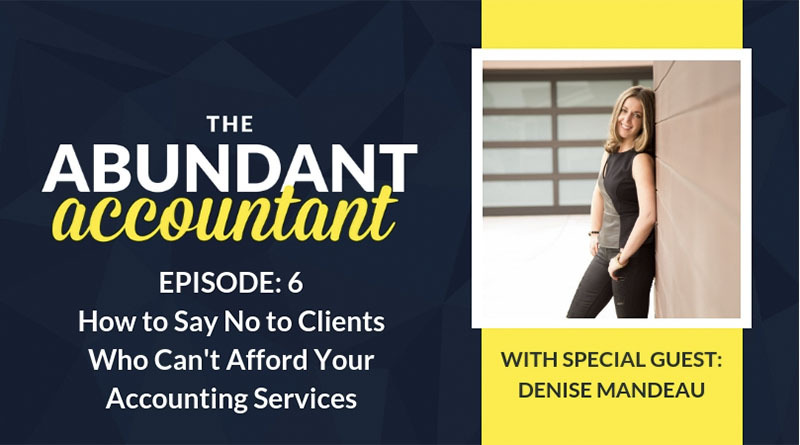 I’m sure there have been times when you’re discussing the needs of your client and when the price comes up you allow them to dictate the conversation. 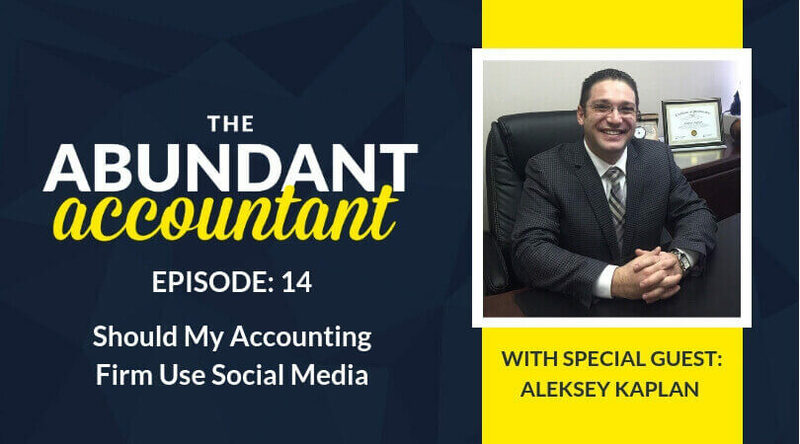 This episode will help you put an end to that FOR GOOD. It all comes down to building unending confidence! 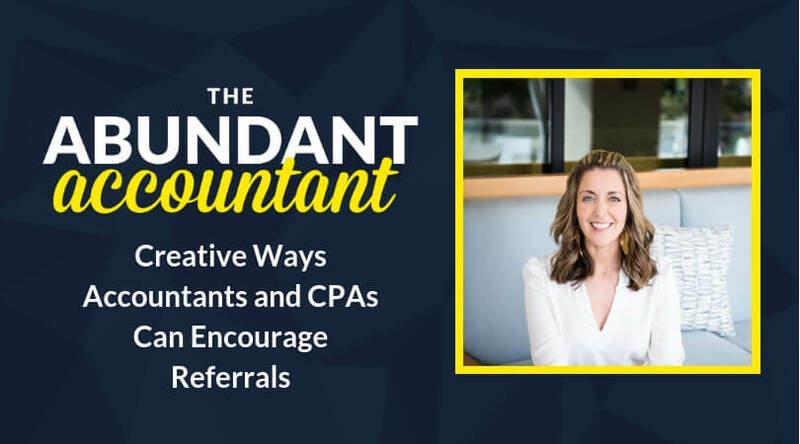 Ross provides real and practical tips that you can begin putting into action TODAY. 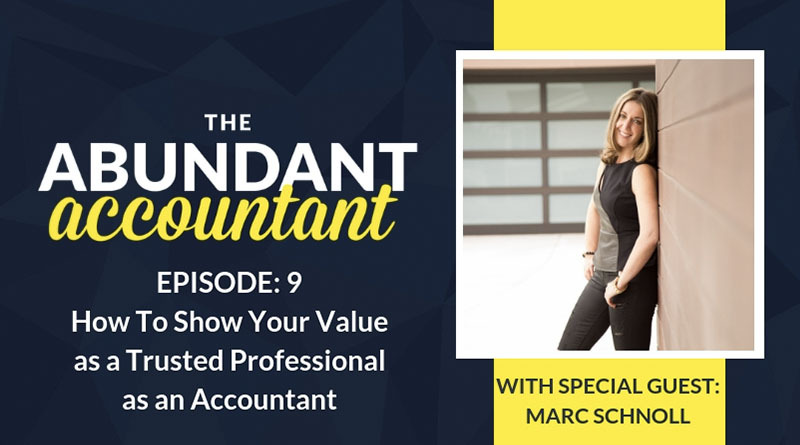 If you’re ready to confidently stroll into your next client meeting knowing your value and worth and proudly stating your price, without worrying about the outcome, then this episode on The Abundant Accountant Podcast is a MUST LISTEN! You know the question is coming, the question that you’ve been dreading the entire conversation, “How much do you charge?” If this question leaves your heart pounding, then THIS BLOG POST is a MUST READ!. Ross shares a quick synopsis of who he is and what his speciality is. 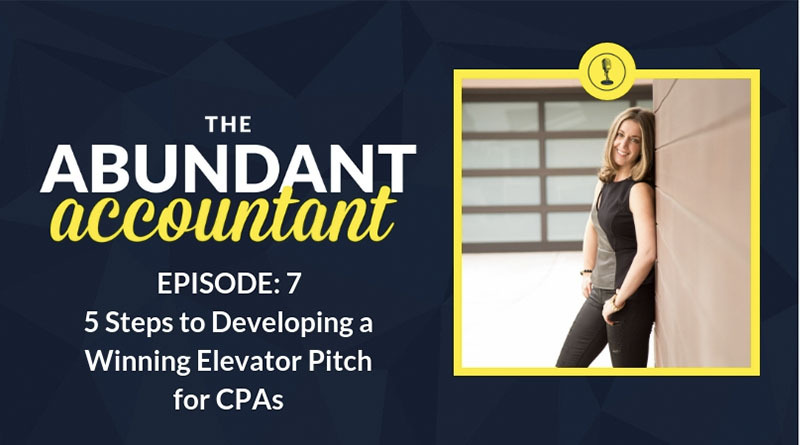 Michelle gives an overview of what this episode is all about – knowing your worth so that you can help more people and increase the revenue for your firm. What does a toy robot from 1966 have to do with building confidence? Listen to this episode to find out! Ross believes that in order to sell with confidence, you must be aligned. 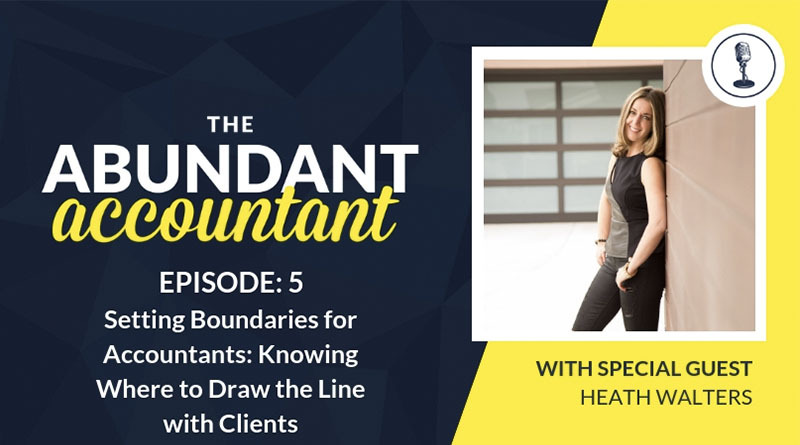 The first step to not allowing your clients to dictate your prices is to not be conflicted and be in alignment with your worth. The second thing you need to know about confidence is that it is a thing or activity you do, so that it can become a quality later. 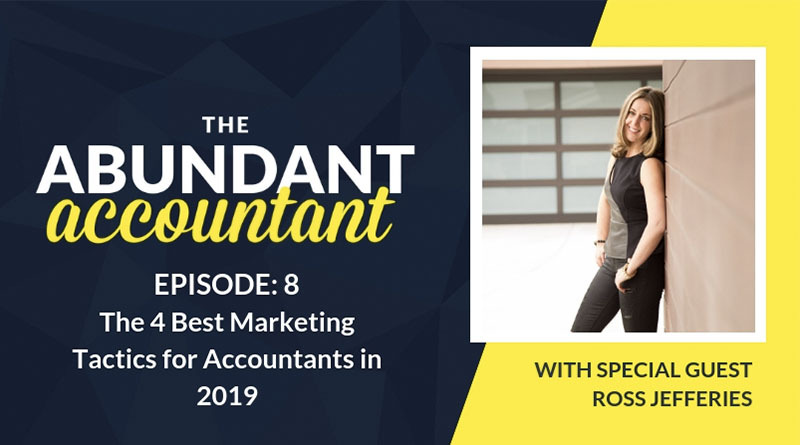 Ross shares three practical tips to build your confidence and how to apply it to your sales conversations with your accounting clients. When you embrace uncertainty and even enjoy it when it comes to sales, you then have the confidence that is independent of the day’s events. Michelle and Ross share an example of how mixing paint colors and never quite getting what you want is similar to how some sales conversations will go. By being okay with the unknown you can build your confidence. Before you ever discuss what your rates or prices are, you should find out what your client’s needs and problems are. Meditation is a great way to embrace uncertainty. One very important way to feel confident is to realize that NO client is out of your league. 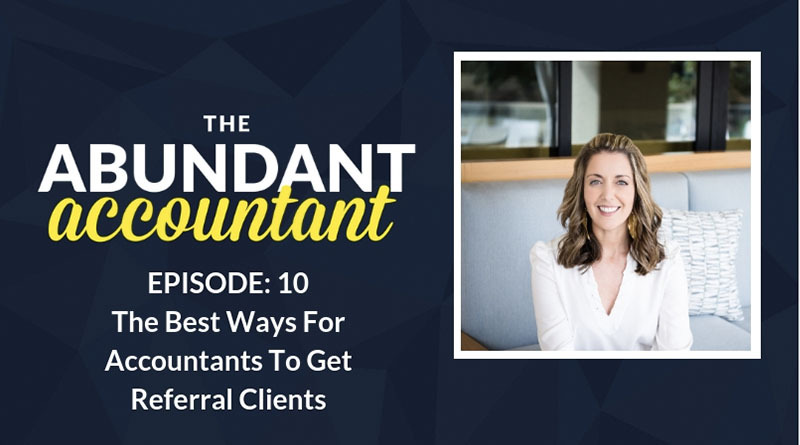 There are NO “big” clients, only those that offer incredible value to you. Learn More & Connect With Me Here! P.S. What’s the secret to get your client’s focus away from your prices? It’s helping them see the distinction between COST and INVESTMENT, and how you are the investment. Check out this blog post for steps on how to build your confidence so you can do that with ease!